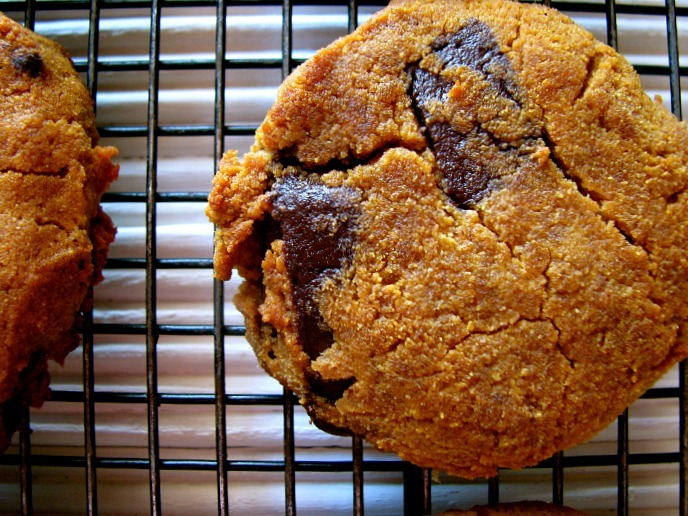 Jump to pumpkin chocolate chip cookie recipe. When you’re eating Gluten Free or Paleo, social events can be so hard! That's why I love recipes like this pumpkin chocolate chip cookie recipe. 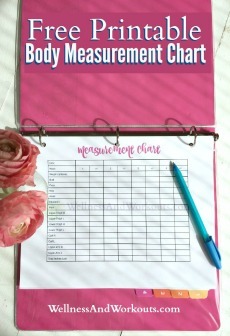 You see foods you might be able to eat, but there are no ingredients labels to tell you what’s in the foods, so you need to skip them or risk feeling awful. Or maybe you’re new to gluten free eating, and absentmindedly pick up a slice of pizza or a cookie sitting on a plate and start munching--yikes! Not to mention cross-contamination. Well meaning friends--or even professional chefs--make “gluten free” food for you on a surface that had wheat flour on it. People try, but don’t understand the issue. A friend might actually bring you a gluten free treat she made at home--like “gluten free” muffins. But she uses spray oil with wheat flour to prepare the pans, instead of paper liners. Ack! I understand. I've been there! So what's the answer for social events?! For our family, it’s simple. We bring our own food. And when bringing your own food, it’s always more fun to bring something really special. 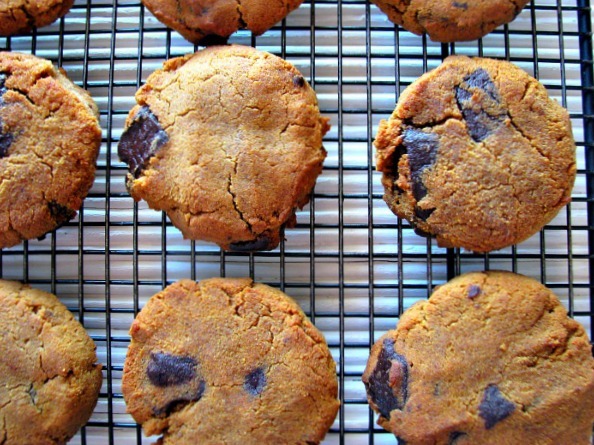 Like this pumpkin chocolate chip cookie recipe! With mouth-watering chocolate chunks in a scrumptious, grain-free pumpkin cookie, what's not to love? If you bring these to share, you might want to reserve some for yourself, off to the side. These are that delicious. They will disappear fast! Mix honey, coconut oil, pumpkin and eggs thoroughly. I use a Bosch Mixer for this. Add dry ingredients and mix thoroughly. Fold in (gently stir in by hand) chocolate chips. Scoop onto a baking sheet (I used a large 11x15 1/2" stoneware bar pan, like this). After scooping the dough (I used a scoop like this) onto your baking sheet or stoneware, press the dough with your hands to smooth it and help it stick together. Bake for about 12-17 minutes, till golden brown. If using a glass or metal baking sheet, you may need less time. If using stoneware, it may take a little longer, especially for the first batch, as the stone needs extra time to warm up. Let the cookies sit on the stone or baking sheet a few minutes, then use a mini serving spatula, like this, to put the cookies on your cooling racks.